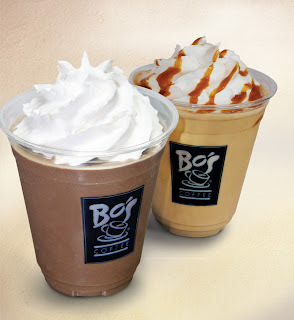 Buy any one of Bo's Coffee's tall Froccino Primo or Freeze beverages and get another tall variant absolutely free on September 13, 17, 20 and 24, from 11AM to 3PM! 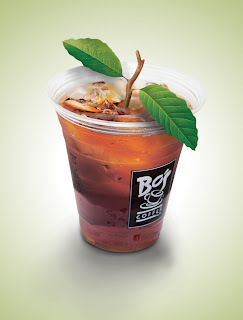 Bo's Coffee brings you their new drink this season: the Jasmine Guava Iced Tea. It's a healthy alternative to the caffeine rush from your daily cup of coffee or tea, with the light and relaxing taste of Jasmine Green Iced tea, but with a hint of Guava. Is this available in Cebu as well? @Chyrel, hi dear! 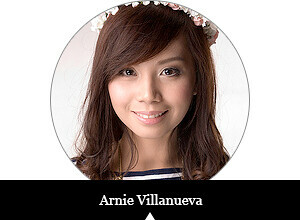 It's available in Cebu, too! ♥ Go for it! Yey! But is this available in any Bo's outlet here in Cebu?